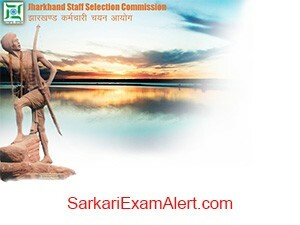 SSC Stenographer Skill Test Admit Card: SSC (North Eastern Region) has issued the Admit Card for Stenographer Skill Test. Post Name/Exam Name, Download link, Date of Examination, Number of Vacancies and Official Website link are mentioned below. 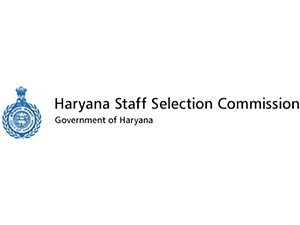 SSC GD Constable Recruitment 2018: SSC has issued a notification for the recruitment of GD Constable post. Interested candidates can apply by 17-Sep-2018. Other details of Post like Start Date of Application, Closing Date of Application, Number of Posts, Age, Qualification, Application Fee, Location, Official website link and How to Apply are given below. JSSC Field Clerk Admit Card 2018 Available: JSSC has issued the Admit Card for Jharkhand State Field Clerk Limited Competitive Examination-2017 . Post name or Exam Name, Download link, Date of Examination, Number of Vacancies and Official Website link are mentioned below. SSC Combined Graduate Level Examination Online Form 2018: SSC has issued a notification for the recruitment of Combined Graduate Level Examination 2018. Interested candidates can apply by 04-06-2018. Other details of Post like Start Date of Application, Closing Date of Application, Number of Posts, Age, Qualification, Application Fee, Location, Official website link and How to Apply are given below.